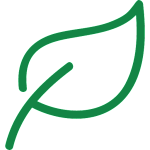 Our goal is to develop and sustain an economically viable local food system. 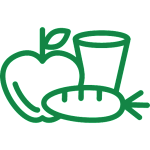 The Montgomery County Food and Beverage Guide – We create an annual, comprehensive guide for all Montgomery County food and beverage products that highlights the diverse array of food and beverages produced by farms and kitchens located in our County or made by businesses headquartered here. 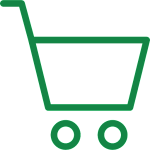 Our goal is for this Montgomery County publication to generate interest and promote businesses among consumers, wholesalers, retailers and restaurateurs in the area. The 2018 Guide may be downloaded here: Montgomery County Food and Beverage Guide. The MoCo Made Brand – The 2017-18 Food and Beverage Guide formally launched the new MoCo Made brand, created in partnership with the Montgomery County Economic Development Corporation to celebrate and increase the visibility of our county’s vibrant local food and beverage community. 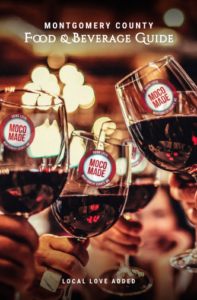 The MoCo Made brand is currently being rolled out to farmers’ markets, farms, supermarkets and other retail locations around the County, so look for the MoCo Made logo and MoCo Made events to support our local businesses and residents! To learn more about becoming a MoCo Made retailer, please email info@mocofoodcouncil.org. 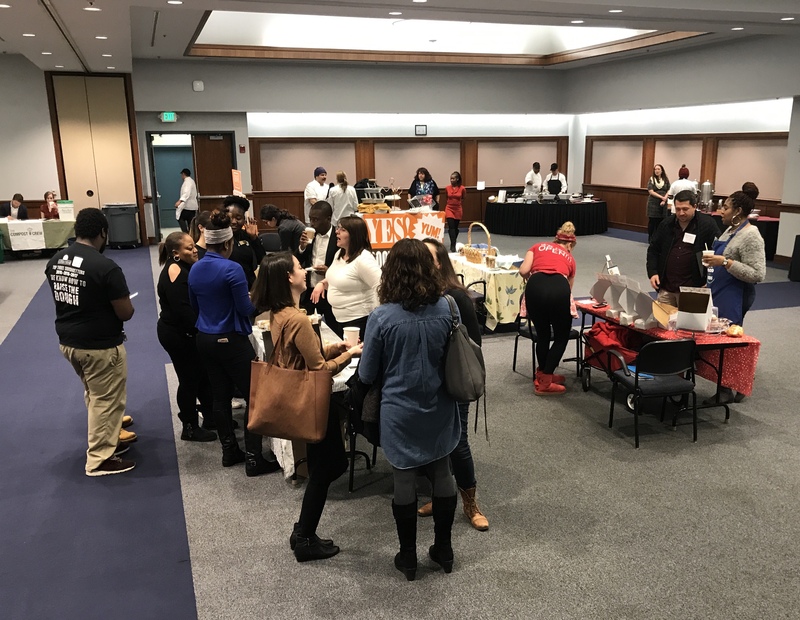 Food is Opportunity Day – We co-hosted Food is Opportunity Day in partnership with the Universities at Shady Grove in February 2019, which featured Montgomery County producers of packaged goods, beverages, desserts and confections. The event also included two educational panels for students and businesses to learn more about taking advantage of opportunities within our local food system. 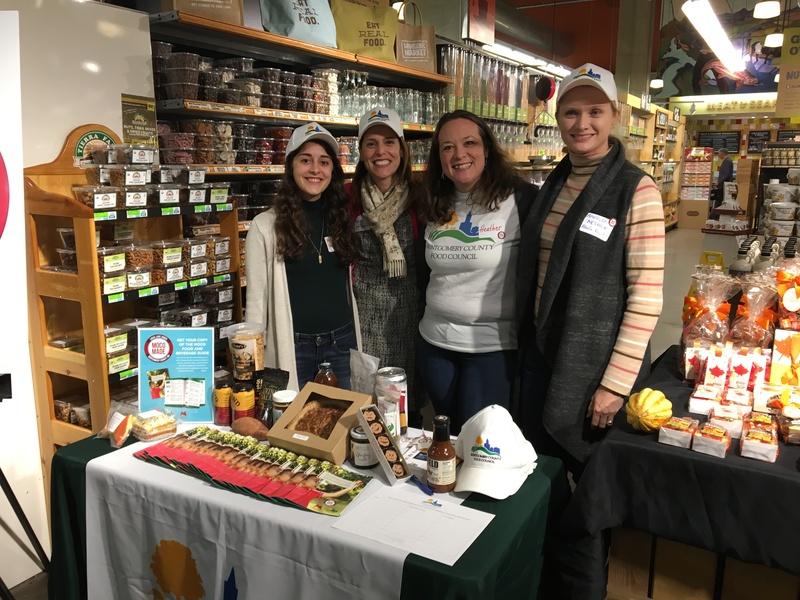 Meet the Locals – We partnered with Dawson’s Market in November 2017 for a special Meet the Locals event to share the 2017-18 Montgomery County Food and Beverage Guide and MoCo Made logo. More than fifteen Montgomery County producers shared delicious samples of their products at the event. 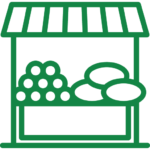 Support County Farmers – We are working with the Office of Agriculture and the Montgomery County Economic Development Corporation to examine ways that the Working Group can support the farming community through advocacy and partnerships. In 2019, we will support the farming community by exploring opportunities for expanded distribution and access to new markets. Judy Stephenson is a resource for individuals starting new food and beverage businesses in Montgomery County. 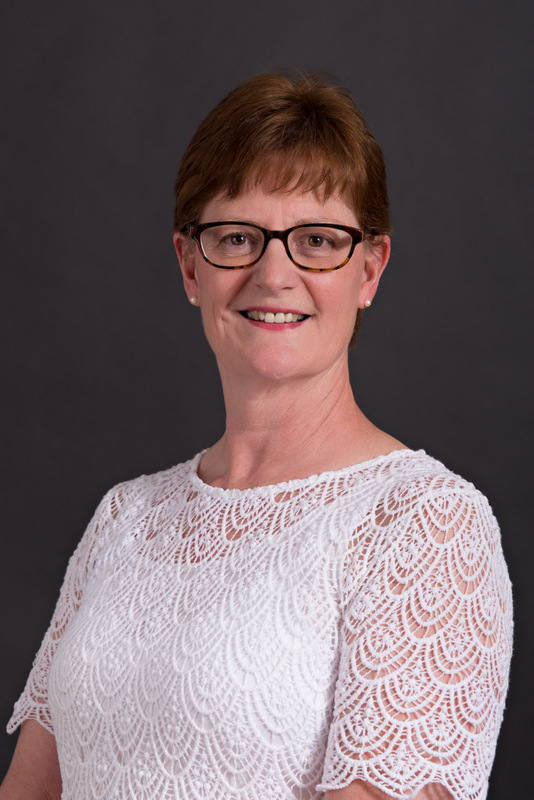 As the Montgomery County Small Business Navigator, Judy helps small businesses in their interactions with County Government. Businesses contact Judy with questions about County licenses, permits, regulations and contracting opportunities.